Throughout history, hair has been an ornement for human beings, for women as well as for men. From antique mythology, hair is mentionned as key, such as for Samson (http://www.mythencyclopedia.com/Pr-Sa/Samson.html) whose force lied in its hair or Medusa (http://www.greekmythology.com/Myths/Creatures/Medusa/medusa.html) who saw her hair change into snakes as well as in fairy tales, we think about Rapunzel (http://germanstories.vcu.edu/grimm/rapunzel_e.html) of the Grimm brothers’ tale among others. Poets praise women’s hair (http://www.poetandpoem.com/hair_poems.html, http://www.quotegarden.com/hair.html), singers put it in music and lyrics (http://noisey.vice.com/blog/noiseys-favorite-songs-about-hair), painters showed its bea uty (http://www.huffingtonpost.com/entry/redheads-in-art-history_us_5601aec8e4b0fde8b0d01df3), it leaves no one indifferent. 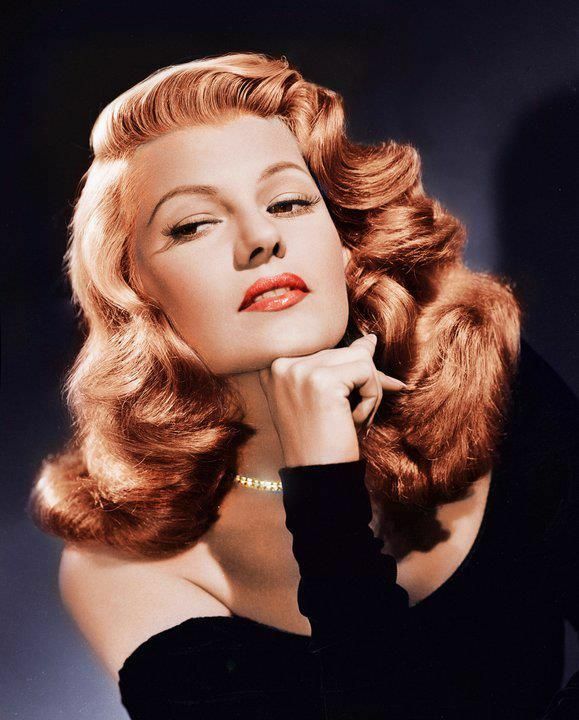 From Cleopatra to the flapper and later Rita Hayworth’s stunning red hair, it helps shape personality and define a face. No matter if your hair is in an afro style or as straight as Asian hair, if your have a thick mane or a baby blonde pixie like Jean Seberg, they add to your charms so we are all looking for some additional way to enhance its beauty. Feeling beautiful right from the early morning is a definite plus. For those of you whose hair become easily unmanageable, sleeping on a Silkine pillowcase can make a difference. From the first night, hair suffers less rubbing, is less messed up and become easier to style. After a few days, there is a clear improvement. Some customers wrote to us that they spaced out shampooing, hair getting oily again less quickly. Other saw a significant difference on split hair. Another customer reported that she did not find any more lost hair on her pillow in the morning and her hair, which was weakened by a medical treatment, was already fuller. Men can also beneficiate in this way: sleeping on a Silkine pillowcase hair is less messed up and rubbed slowing down hairloss. Almost all customers tell us that long morning styling routines and visit to the hairdresser have become less frequent, hair is simply more beautiful. It is noteworthy that silk does not retain static electricity so hair stays soft and free of flyaways. Another quality of silk is its low level of absorbency therefore it does not “steal” hair natural moisture and it stays hydrated, soft and smooth, absolutely healthy. Silk is made of a protein called fibroin similar to hair’s keratin. Your natural silk pillowcase is thus your hair’s best friend. Be careful to choose only natural, untreated and undyed silk for your pillowcase to make sure your get all of silk’s benefits. Just as for your hair, caring for your Silkine silk pillowcase is easy. Though it can be machine washed, the easiest and best way is to dip it in barely warm water for a few minutes (while you shower or do your hair, for example) with a small quantity of soft detergent (for silk or wool) or quite simply a mild shampoo. It is better not to leave silk in water for too long, 5 mn is enough. A good rinse and then quickly squeeze out water by pressing with your hands without wringing, before rolling it up in a clean bath towel. You can then leave it to dry, either flat or hanged up over a hanger far from a heater. Your pillowcase will quickly dry and be ready for another night of beauty sleep. Have a sweet and peaceful night with Silkine ! Subscribe and keep posted about our products! Silkine – Let’s meet !